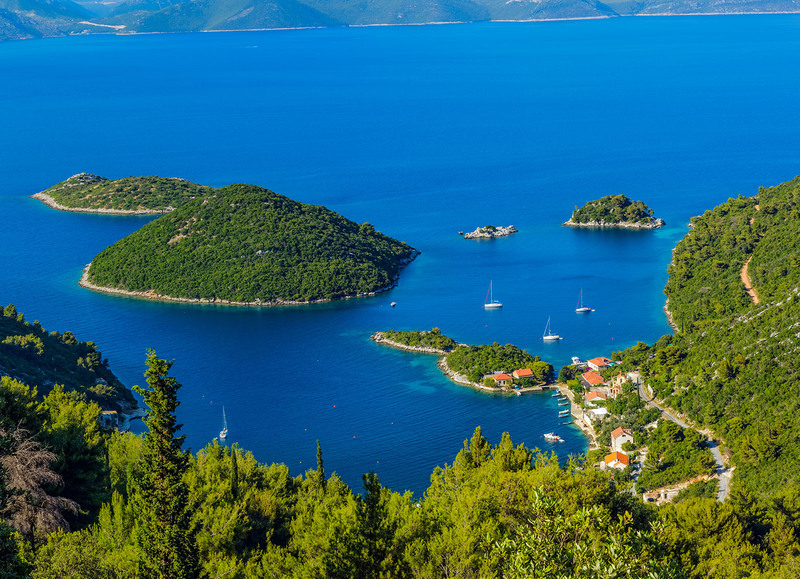 In the past years Croatia has emerged as one of the hottest beach destinations, and rightfully so. 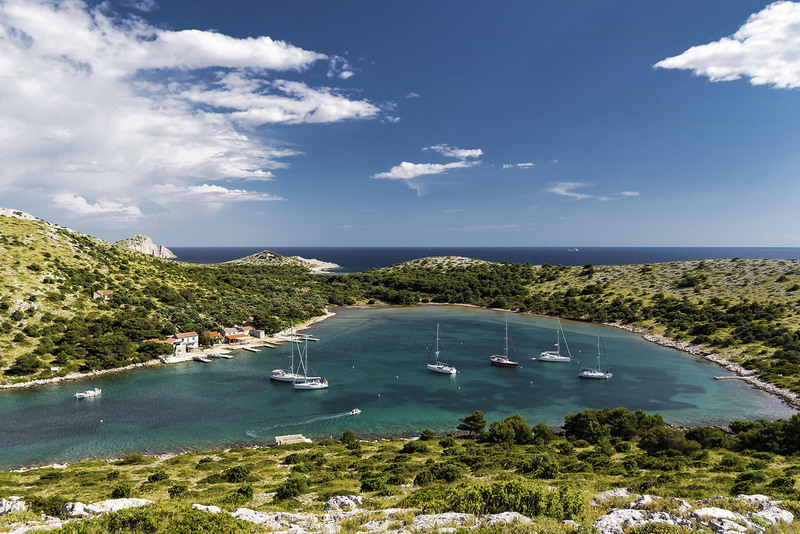 Boasting one of the most stunning coastlines in Europe, the Croatian Adriatic Sea is sprinkled with over a thousand islands, limpid bays, hidden coves and oh-so-many beaches. 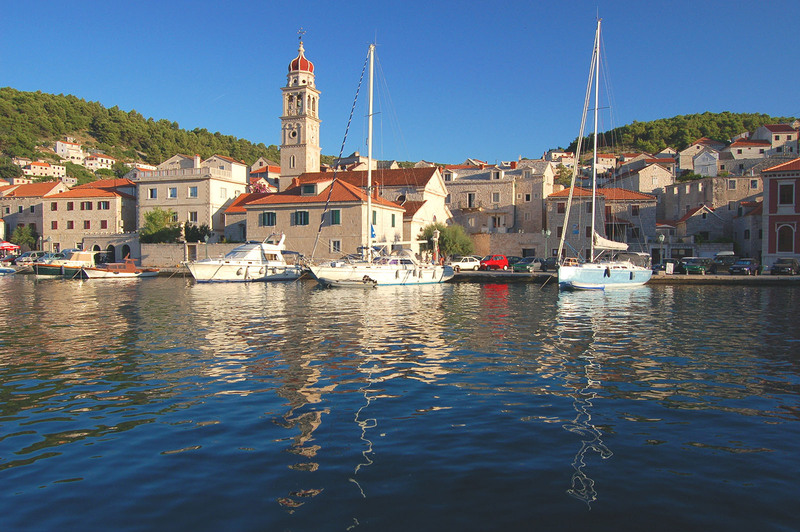 From celebrity destinations like the famous Hvar Island and summer parties on Pag, to idyllic fisherman villages on Vis and secluded beaches, forests and caves on many of the other Croatian islands and coastal towns, one of the best ways to discover Croatia is truly along the turquoise Adriatic Sea. 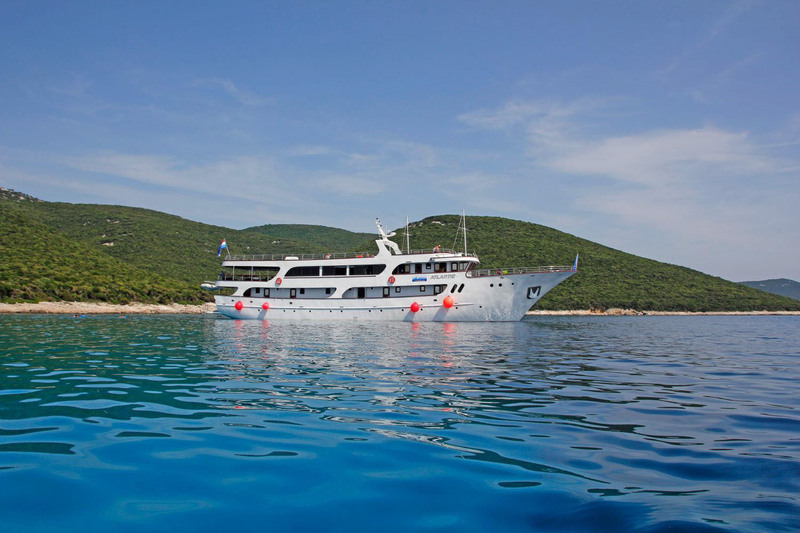 Join one of our expertly tailored cruise tours to enjoy the best of the Croatian coastline on a vacation that will provide memories for years to come. 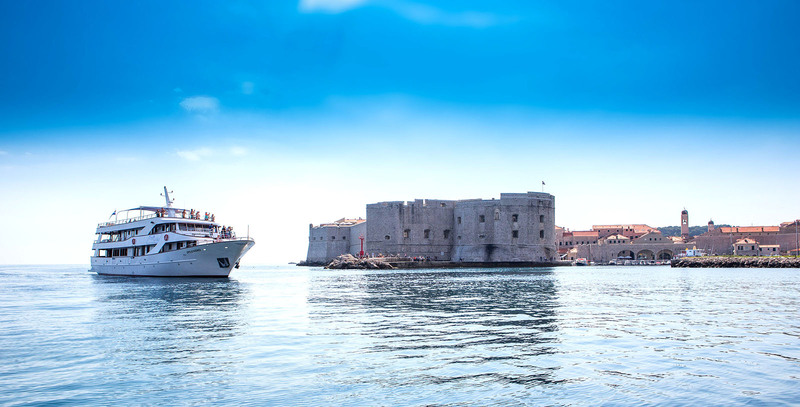 Our cruise itineraries depart historic Dubrovnik, Split and Zadar ports, and encompass the most beautiful Dalmatian islands including guided tours of ancient ports while leaving plenty of leisure time for guests to enjoy the journey, all aboard brand new vessels in hands of a professional crew. We use the brand new 19 cabins, De Luxe, motor yacht M/S Kleopatra and the new, same size, 19 cabins, M/S Splendid, built in 2015 and 2014 respectfully, according to the newest EU standards. Both vessels have fully air conditioned spacious cabins and elegantly designed spaces and features. 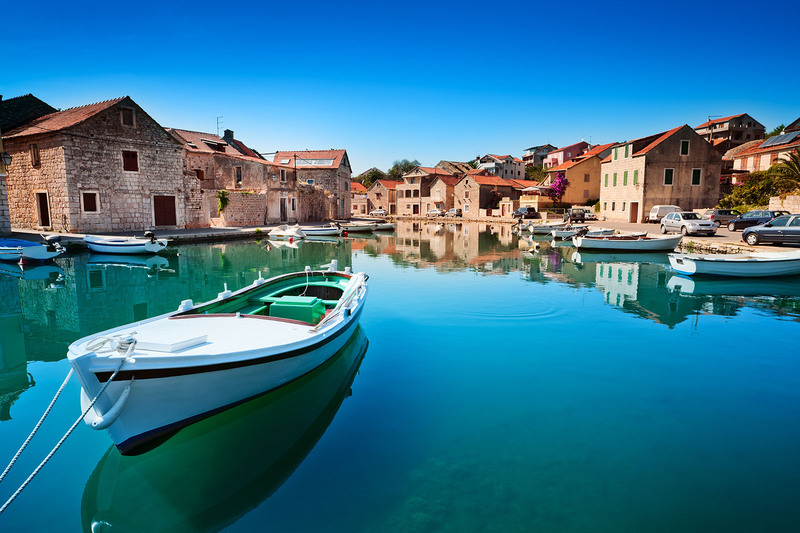 Our carefully crafted itineraries, new vessels and professional crew warrant the best experience cruising the Adriatic. 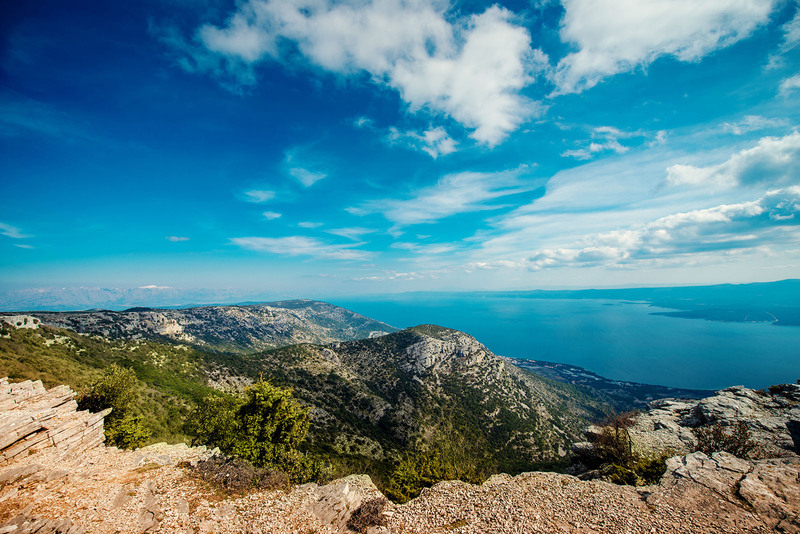 We invite you to browse our Cruise itineraries below for more details on our specially crafted cruise tours in Croatia, and also to explore some attractions. We ignited a spark but you are not quite sure which cruise would be the best fit?